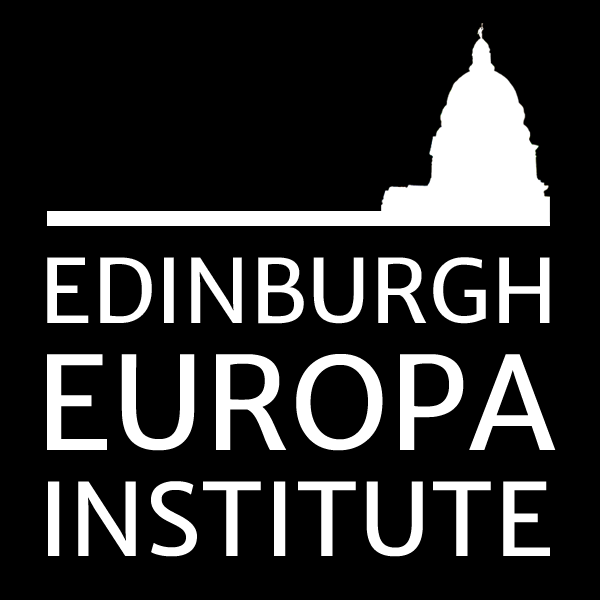 Work conducted in the field of European studies shows that territorial attachment and utilitarian approaches shape attitudes towards the EU. Using a different unit of analysis than the nation-state, this article examines these dynamics within urban centres in central Europe. Cities in Poland present interesting cases to explore the construction of attitudes towards the EU. After the fall of communism, urban authorities in Poland became influential actors in shaping local polices and the residents’ social context. 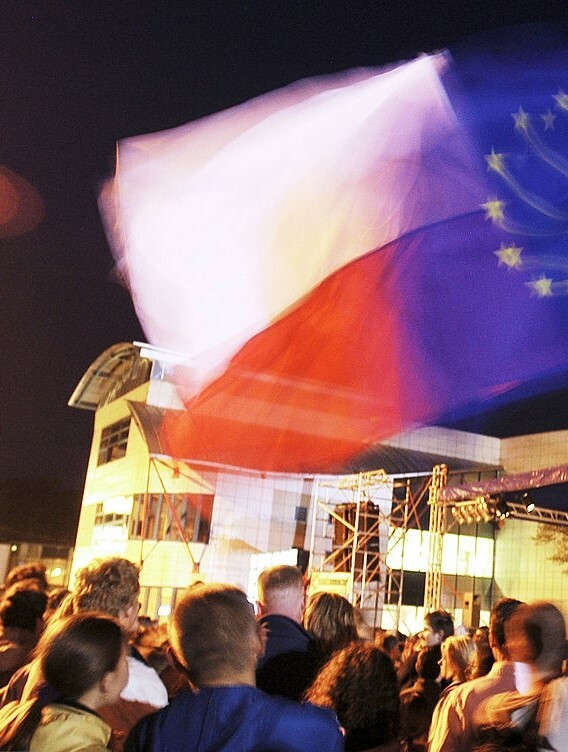 Polish cities are increasingly integrated within the framework of the EU and play a central role in promoting economic and cultural attractiveness. Based on a survey of 324 MA students in five Polish cities, I assess the relationship between participants’ perceptions of cities’ performance and attitudes towards the EU. The results of diverse nonparametric tests confirm that satisfaction with economic conditions and local place attachment are positively correlated with support for EU integration.